The first of today’s set of posts with allusions to song titles in the header. 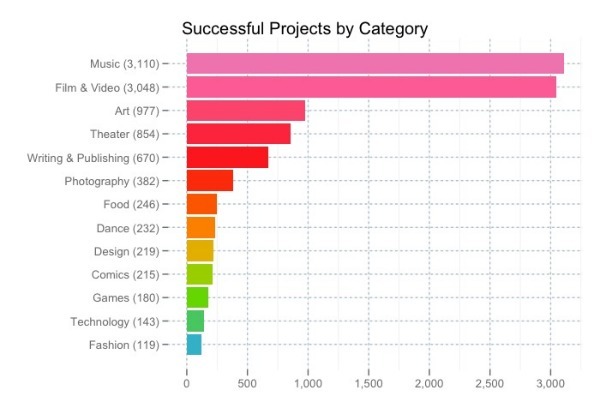 This is offered largely without comment, except to note that – regrettably – there’s no data here for the number of failed Kickstarter projects per category. Found via This isn’t Happiness.